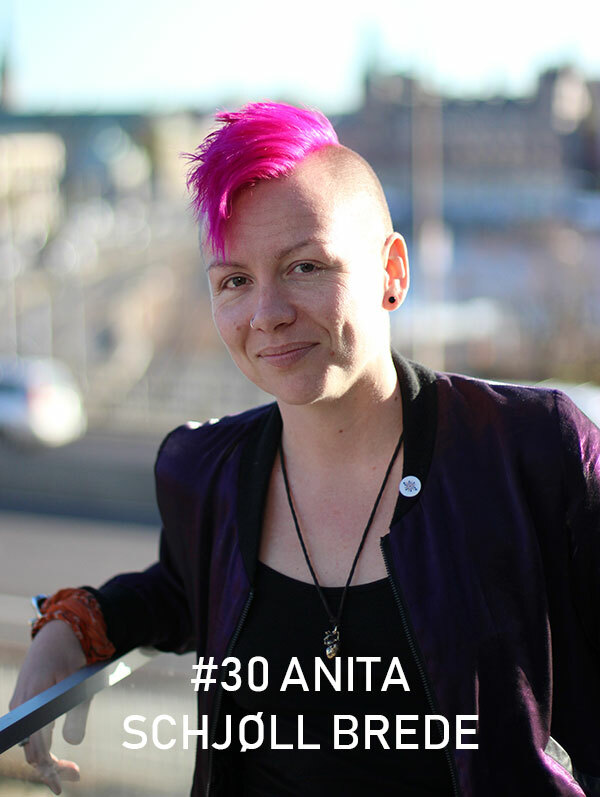 Anita Schjøll Brede is a Norwegian tech entrepreneur and the CEO of Iris.ai – a tool for organizing and presenting scientific research and academic papers in an accessible manner. She believes that by democratizing science we can make new ideas evolve much faster, while reclaiming tax money into societal improvement instead of behind the paywalls of publishing houses. She also makes a great case for the benefits of AI, and why we should build it with care and a human touch. Recorded at SingularityU Nordic Summit in Stockholm.